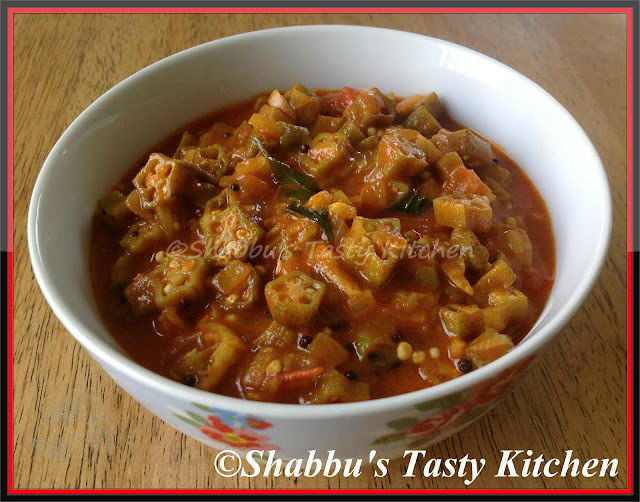 simple and healthy recipe, looks delicious Shabbu! Tangy tamarind sauce. Yummy with hot rice. Healthy and delicious.. Looks very inviting!! Adutha thavane vendkka vangumpol try cheyam looks delicious. Pure temptation.I would love to try..
Nice one ! Love it.